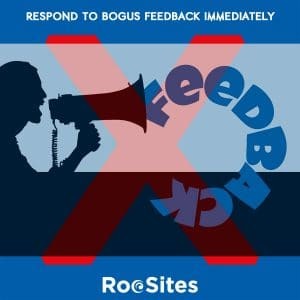 If you receive bogus feedback or criticism, respond ASAP! However, this past weekend I came across a comment on one of the social media sites I manage that was so wrong. In fact, the commenter had this company confused with another one. Let me give you a little background: The commenter in question was telling people to never use this company as they were horrible and they just fired a guy who was involved in the California wildfires. She said this company fired him, as the fire destroyed his company van while he was trying to save his family. She said this company deserves to go bankrupt and they’re horrible, et cetera et cetera. Now if this were true I would agree, and in truth I would’ve quit this company, No matter how much they paid me! BUT, they had this company confused with an East Coast Company with franchises in California. My client is an independent company, with no franchises and only operates in Massachusetts. So this was just a case of confusion, perhaps the company had a name similar or something like that, I never did find out. So I responded to her that we are not in California and don’t have franchises anywhere. She went in and deleted her comment, and there was no damage done to the company’s reputation. 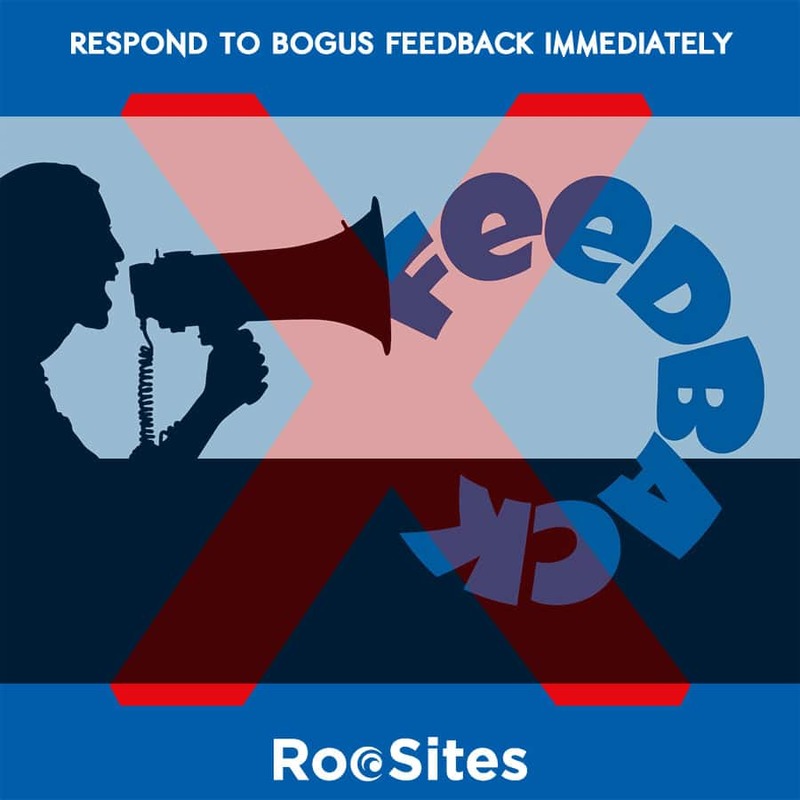 Now what if I had ignored this comment, as many companies seem to do on social media? The company would’ve faced the possibility of this goes viral and then losing tons of business. At that point he probably would’ve reacted, but they may have done irreversible damage the reputation, and even faced going out of business for something he did not do. Can you imagine working so hard to build your business and having it torn down by a viral comment about something you did not do? The problem with the age in which we live in, is people immediately respond to things on social media. Once something is out there, it’s out there for good. So if you don’t respond to them quickly, you really face an uncertain future. Because your reputation is something you can’t get back once tarnished. This is your most valuable asset and you must do everything you can to protect it. So as I said, respond to comments as soon as possible. Now, this was over the weekend and it’s not always possible to be at your computer or even your smartphone 24/7. This is why it helps to have another set of eyes and ears paying attention to your social media and web properties. This is why I always stress to use a quality website management company. So, in the event you miss one of these horrible, mistaken comments, there is somebody else that may pick up the ball and run with it and save your business. 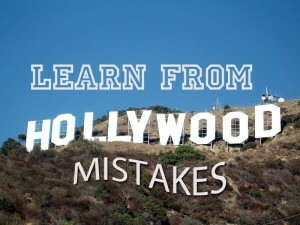 Quite often, you see actors, actresses, and singers say foolish things to the media. This causes them to lose jobs, alienate their audience, and ultimately hurts their careers. They seem to think because they’re famous for the ability to act, look good or sing that what they have to say is so important (when in truth most are poorly educated and not all that bright). So they can’t help but add their voices to so-called causes. This happened recently when Penelope Cruz and her husband Javier Bardem weighed in on Middle East conflict with a misguided and factually erroneous letter. The backlash was substantial and they cost themselves a lot of fans, and a lot of producers will not be looking to use them again despite their considerable talents. It was so bad, that she quickly backtracked and stated that she really wasn’t all that informed. Now most of us realize this, but still a large percentage of her audience will not be looking to go to her next film. 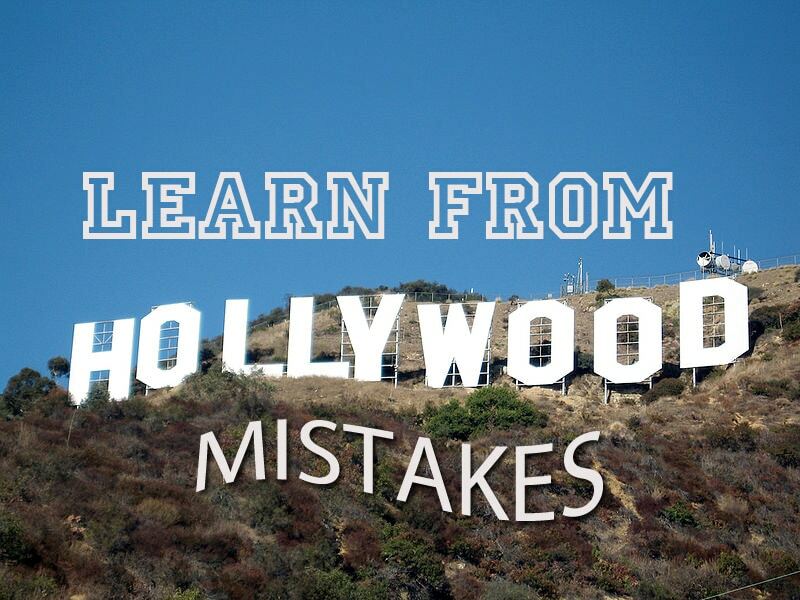 So what can the average person or business glean from this mistake? Well I tell people all time when you have business pages on social media whether it’s Facebook or Twitter, do not voice your personal opinions as to politics. No matter where you come down, part of your audience will be against your views. Unless you do not want to get business from certain people, keep your politics out of your business life on the web. Now if you have your own personal Facebook, Or Twitter that’s fine. Just keep business and personal pages separate. Obviously for celebrities this line is blurred and they are better off not commenting on polarizing issues. Of course things in the news inflame people. What I advise is before you post something to social media or to you website, step back, take a deep breath, read and then re-read. Make sure what you are posting will help not hurt your business. In the log run you will avoid controversy and increase your business whereas a throwaway political statement could do irreparable harm. And lastly remember every tweet is saved. As celebrities find out all the time, people make screen-prints and their words come back to bite them even though they delete posts. In truth it even looks worse when you delete a tweet as that keeps the story going.